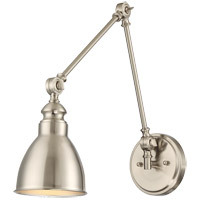 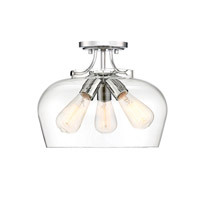 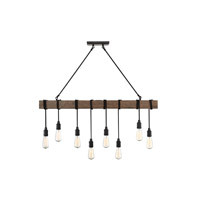 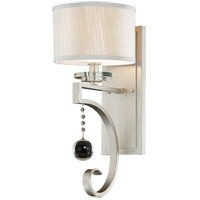 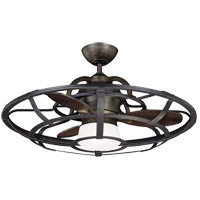 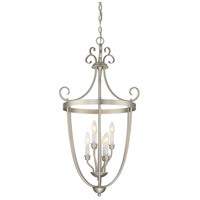 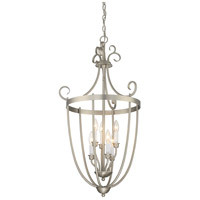 Six-light open foyer pendant with gleaming Pewter finish and elegant classic styling. 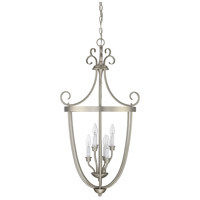 Q Does this come in Oil Rub Bronze? 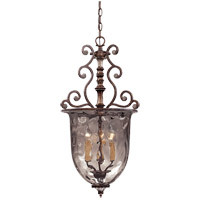 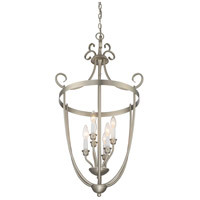 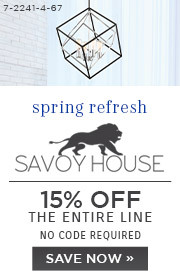 A The Savoy House Main Street 3 Light Foyer Lantern 3P-80202-6-69 is available in English Bronze 3P-80202-6-13. 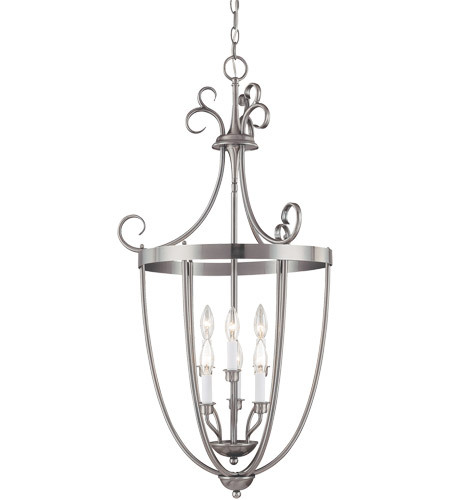 Unfortunately it is not available in an Oil Rubbed Bronze finish.